improving written communication among native and non-native English speakers. 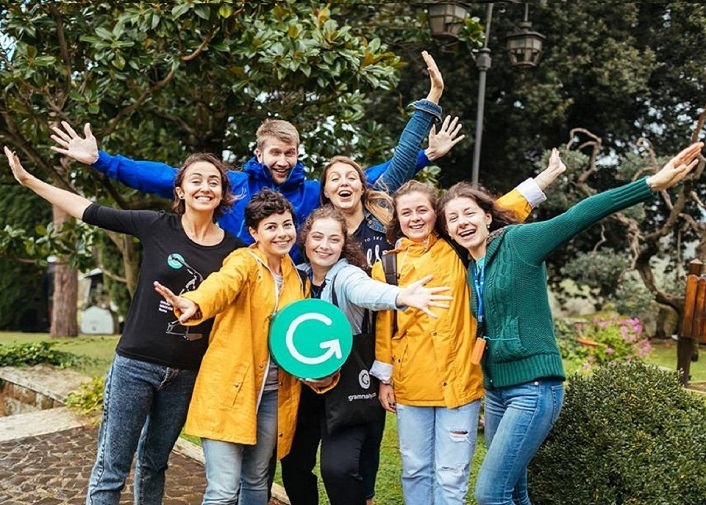 Over 4 million registered users trust Grammarly worldwide. Its online AI-powered platform is licensed by more than 600 leading universities and corporations. 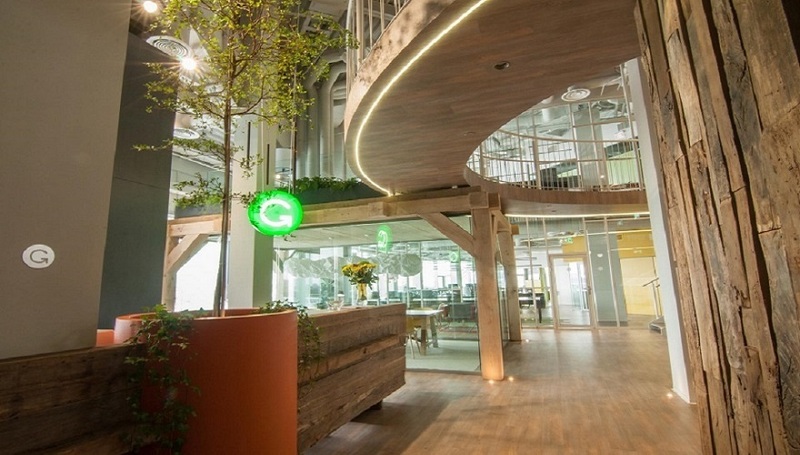 Headquartered in San Francisco, Grammarly has offices in New York and Kyiv. The company didn’t have an in-house specialist who would be capable of legalizing its foreign IT professionals in Ukraine. The problem went further with the number of foreign employees rapidly growing. Ukrainian immigration law may look confusing, for example choosing the right circumstance for getting a permit, proving it to Ukrainian state officers, drafting, collecting, and correcting documents, negotiations with immigration officers and other state bodies etc. Grammarly realized the urgent need for the right immigration lawyer on their side and asked for outsourced assistance in Alcor. Alcor took the full responsibility of the legislation processes. We introduced a pilot case for the client and agreed on the terms of work. Our leading lawyers provided 24/7 legal support for foreign IT specialists and their families. Apart from that, Alcor played a crucial role in obtaining work permits for the client’s employees. Alcor team also worked on the residence permit for Grammarly’s employees and their families in Ukraine. Now IT specialists from other countries live happily in Ukraine not being separated from families. Alcor legally employed 5+ people for Grammarly and arranged further legalization procedure. Grammarly enjoyed the benefits of less paper work, thus saving time for more meaningful issues in their business. Grammarly received an opportunity to arrange business trips for its employees to the U.S. It influenced the communication between the company’s headquarter and Ukrainian regional office, which resulted in the good performance of the Ukrainian team. 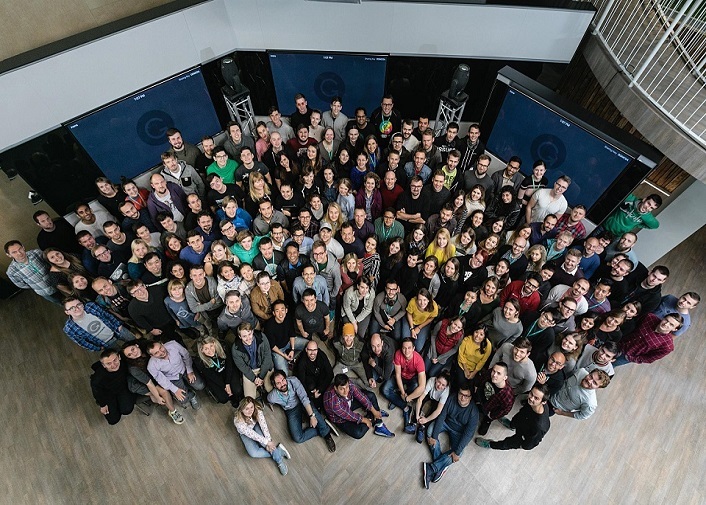 Grammarly continues to be our client to get a competitive advantage of hiring foreign software developers and relocating them to Ukraine. You can also read another case study with Tonic Health here to figure out how tech companies benefit from having an R&D office in Ukraine backed up by Alcor.